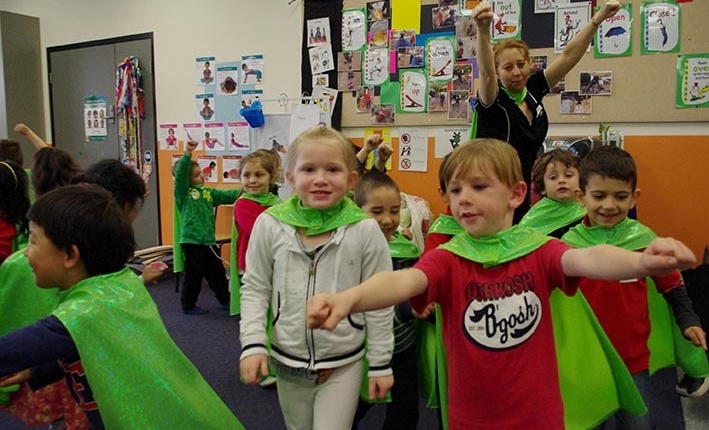 Wearing sparkling green capes, preschool children will become Super Heroes (Habitat Helpers) to explore sustainability issues and help save the planet! During this incursion the children will assist “Earth Girl” or “Earth Guy” and travel to different global destinations. 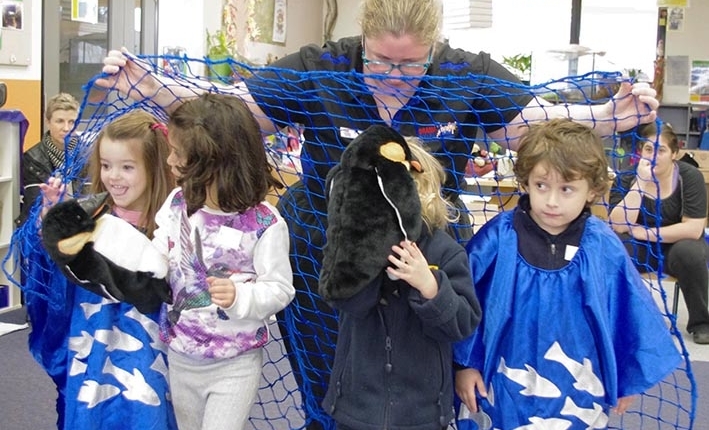 This unique incursion allows preschool children to discover the impact of pollution, logging, overfishing and poor water management on the local communities. Working together, children will tackle the sustainability issues and create local actions to address the problems in each region they visit. This incursion is a favourite amongst all preschool groups and used as an introduction or follow-on from exploring; the environment, recycling, sustainability, pollution. · Co-operate and work collaboratively as a team of Habitat Helpers to solve environmental problems in different parts of the world. 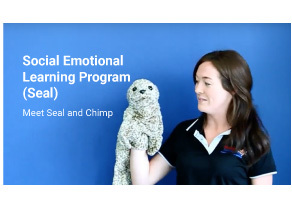 · Become the animals and express a range of emotions, from a frightened baby orang-utan separated from its mother to a lonely orca affected by overfishing in Antarctica. 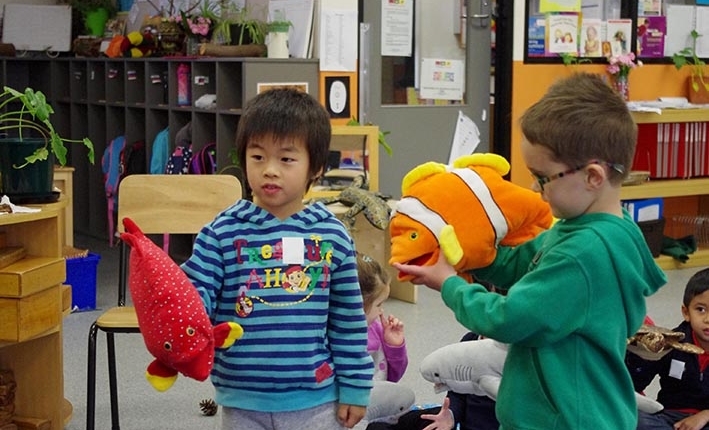 · Use drama to broaden their understanding of environmental issues such as plastic and chemical pollution in The Great Barrier Reef. · Recognise and help to reduce the negative impact of humans on the natural environment in Tasmania and planting trees to counteract deforestation in Sumatra. · Use physical skills and activity to adopt the animal’s features and movement eg glide through the waters of Antarctica as a school of fish. · Make new discoveries about their personal contributions to the concept of sustainability. 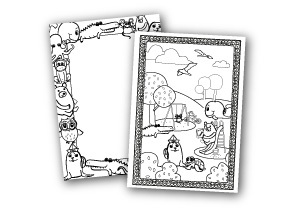 · Use their imagination and creativity to explore different environments and their habitats. 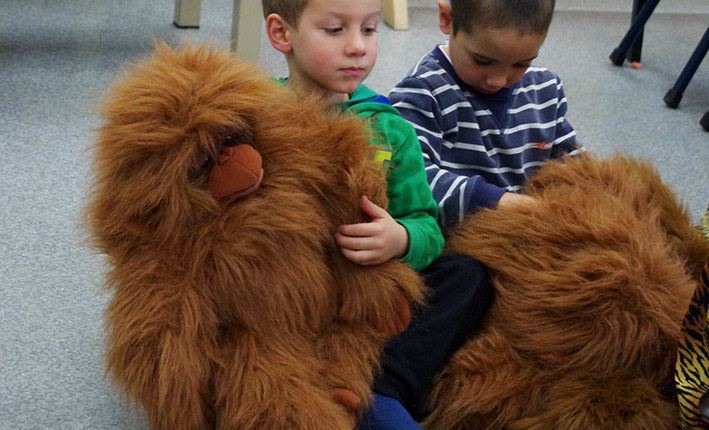 · Use role play and puppetry skills to pretend to be an array of animals adopting their features, movement and habits eg Sumatran tigers prowling in the jungle or echidnas shuffling in the bush. 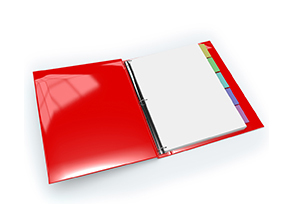 · Participate in a narrative that encourage the children about how they can make a positive contribution to the world around them. 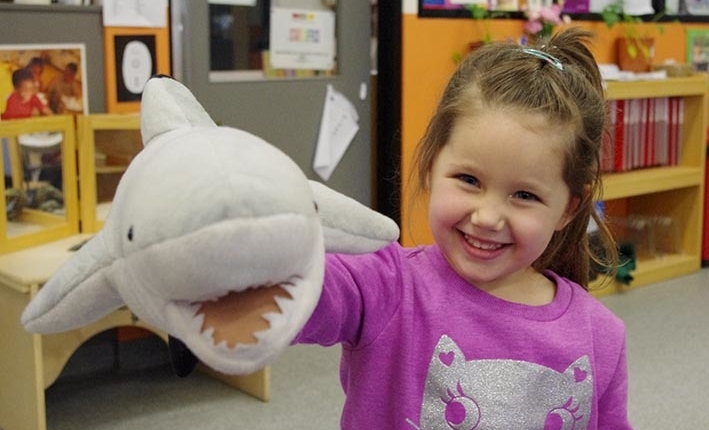 · Engage with their peers using voice, body language and gesture to tell a story.